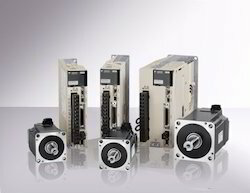 With our expertise in the respective domain, we are involved in offering a wide range of AC Servo Pack, which is known for its optimum quality. 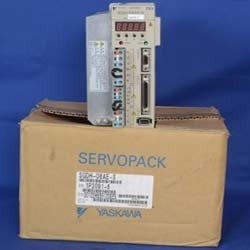 The range we offer includes Yaskawa AC Servo Pack, SGDH-20DE Servo Pack, Servo Drive SGDH-20DE and Servo Drive SGDH 20DE. All these products are based on advanced technology and cater to the requirements of various industries. All our products can be availed at market leading rates across the globe. 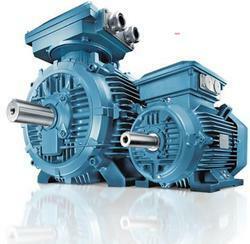 We offering multi brands industrial Three Phase Induction Motor. 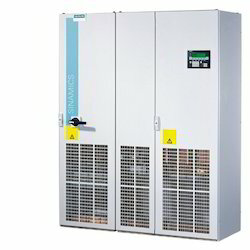 AC induction motors for industrial applications range in size from 1 to 100,000 hp. Owing to our years of experience and in-depth industry knowledge, we are involved in offering an extensive range of yaskawa sgdm-08ADA Manufactured at par with the latest technological advancements in the market, these products are durable and power efficient. Keeping in mind the application needs of our clients, these products are offered in various technical specifications and delivered at client’s premises on time. At our premises, these are tested stringently to ensure defect free nature of the product. 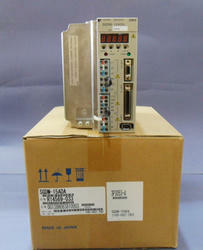 We provide complete repair and maintenance of yaskawa servopack and servo motors . 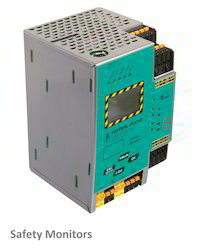 star automations provides complete solutions for the support and maintenance of high value electronic Printed Circuit Boards (PCBs) andelectronic equipment . 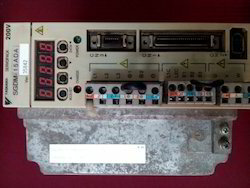 We are an electronic engineering company specializing in component level Repair and Reverse Engineering of electronic equipment and obsolescence solutions. Service, repair, replace built, rebuild, regrind, recondition, refurbish, remanufacture, retrofits and overhauls all servo drive and motor. 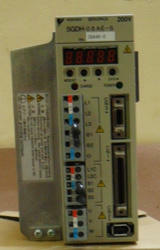 Star Automation's is one of the leading Sales, support, Authorized service Provider of yaskawa Automation Product. Looking for AC Servo Pack ?